Zaporizhzhia non-governmental organization "Suspilna vzaiemopomich" known for its material and legal assistance to ATO combatants took under its wing a newly formed football team of the youth league. Footballers needed new uniform and the founders of the non-governmental organization "Suspilna vzaemopomich" Alina Ryzhii and Pavlo Nikitchenko helped young people to buy it. 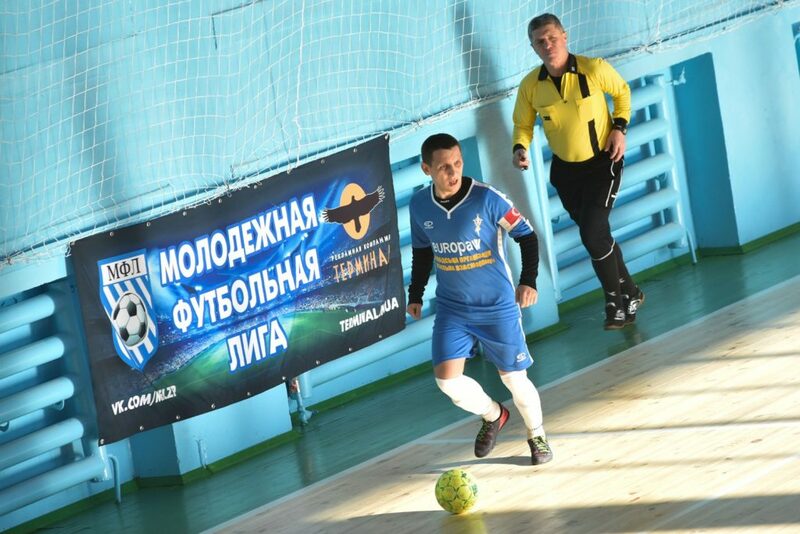 It is noteworthy that after such support from Zaporizhzhya social activists the players of the team, which previously had had no name, decided to take the name "Suspilna vzaemopomich". On the back of the uniform the address of the organization website is. There you can find the information about needs of the Ukrainian military men. According to Alina Ryzhii the activists are not going to stop at this point and they are ready to help the young football team in the future. - We got to know that the guys needed help. And we made a decision with Pavlo that we will provide the players with uniform and support them in their endeavors", - says Alina. - And although our non-governmental organization mainly deals with ATO veterans (we provide legal and financial assistance to them), healthy lifestyle and support for young people are our priority fields too. All the guys in the team are cool, all of them are sportsmen, they are patriotic, and we, in our turn, are going to help them and attract people not indifferent to healthy lifestyle popularization. We will do everything possible for them. The uniform was presented to guys last week, and on December 4 in Zaporizhzhia sports complex "Dynamo" the members of the team "Suspilna vzaemopomich" played their first game in the tournament. The guys went to the field in the new uniform and with the new name. Alina Ryzhii and Pavlo Nikitchenko, members of the non-governmental organization "Suspilna vzaemopomich" came to cheer for their wards too. The game turned out to be intense and driving, but from the very first minutes it was obvious who the leader of the match was. 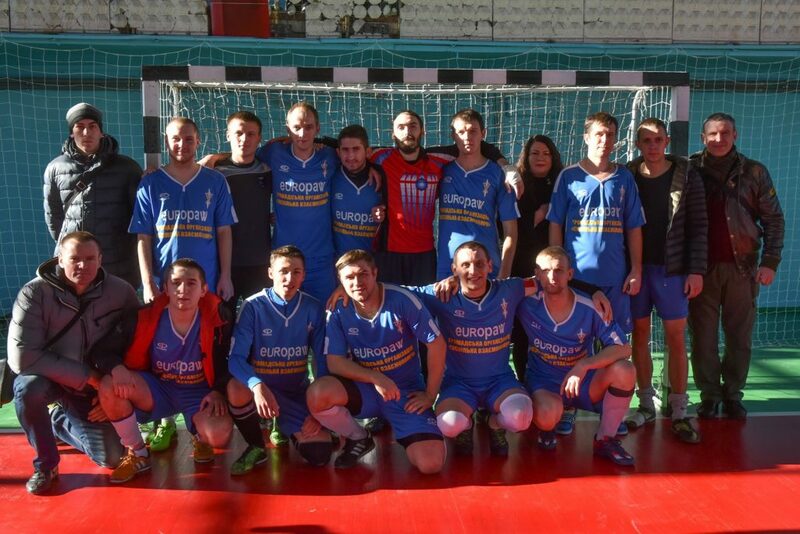 The result of the game was 5: 1, for the players of "Suspilna vzaemopomich". So the start of the updated team turned out to be successful!